Individuals interested in receiving a Quadrivalent (covers four different strains) flu vaccine can stop by the Adair County Health Department during regular clinic hours. 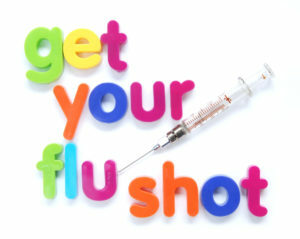 In order to receive the flu vaccine you must fill out a flu vaccine consent form. You can print and complete the flu vaccine consent form here or fill out a consent form at the clinic.